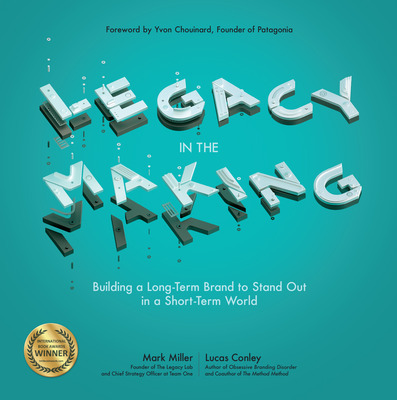 Mark Miller and Lucas Conley, authors of Legacy In The Making, explain how today’s brand leaders and legacy-builders are guided by long-term ambitions, which makes them better short-term decision makers than their competitors. The first is repeating the past. The second is reviling it. Those who revile the past see it as an obstacle to making their mark now. Eager to validate themselves and highly conscious of how little time they have to demonstrate results in light of receding corporate life spans and employee tenures, they see themselves as change agents racing to capture attention before time is up. As different as these methods appear, both approaches exhibit the same myopia. Both are shortsighted because they mismanage the past, either clinging to it too closely or rejecting it outright. In concert, these nearsighted flaws amount to a false dilemma, a black-and-white way of viewing the world that results in something we refer to as the short-term thinker’s blind spot. The brands that play it safe do themselves a disservice. They may temporarily protect the status quo by anchoring themselves to the past, but they risk diminishing their relevance as the world continues to change around them. Meanwhile, the brands that look to make their mark quickly as change agents risk jettisoning their heritage and identity, leaving them rudderless and adrift in mercurial markets. 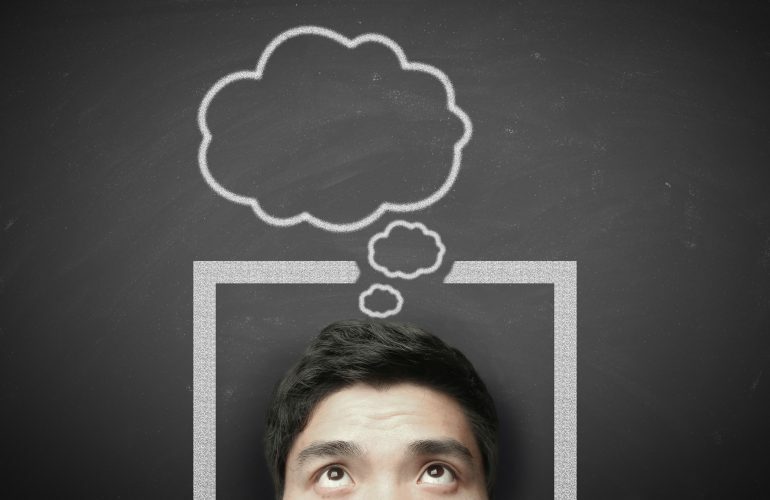 We wondered: How are leaders at today’s most ambitious brands avoiding this blind spot? In our research, we discovered five “modern legacy” principles that brand leaders are using to avoid the short-term thinker’s blind spot and transform the world of work. Guided by personal ambitions, modern legacy builders respond quickly to new competitive challenges, unexpected crises, and evolving market conditions. Informed by long-term ambitions, modern legacy thinkers are actually faster, better short-term decision makers than their nearsighted competitors. This insight led us to the counterintuitive thesis at the heart of this book: the best short-term strategy is a long-term one. For more on the five principles that differentiate modern legacy builders from their peers, see our recent blog and pick up a copy of our new book. Mark Miller is a co-author of Legacy In The Making, the founder of The Legacy Lab, and the chief strategy officer at Team One. Named a Trendsetter and an Agency Innovator by The Internationalist, Miller’s work in helping global brands drive change has earned awards and recognitions from the Advertising Research Foundation, the American Association of Advertising Agencies, and Effie Worldwide. 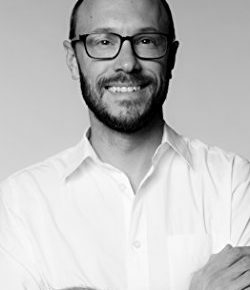 Lucas Conley is a writer with The Legacy Lab, the author of Obsessive Branding Disorder, and the coauthor of Legacy In The Making and The Method Method. A former researcher for The Atlantic and staff writer for Fast Company, he has written for The Boston Globe, ESPN Magazine, SPIN, and The Wall Street Journal Magazine. Conley has appeared on The Colbert Report, ABC World News, CNN’s BookTV, NPR, and at South by Southwest. Mark Miller is the founder of The Legacy Lab, a research and consulting practice, and the chief strategy officer at Team One. Named a Trendsetter and an Agency Innovator by The Internationalist, Miller’s work in helping global brands drive change has earned awards and recognitions from the Advertising Research Foundation, the American Association of Advertising Agencies, and Effie Worldwide. Lucas Conley is a writer with The Legacy Lab, the author of Obsessive Branding Disorder, and the coauthor of The Method Method. A former researcher for The Atlantic and staff writer for Fast Company, he has written for The Boston Globe, ESPN Magazine, SPIN, and The Wall Street Journal Magazine. Conley has appeared on The Colbert Report, ABC World News, CNN’s BookTV, NPR, and at South by Southwest.